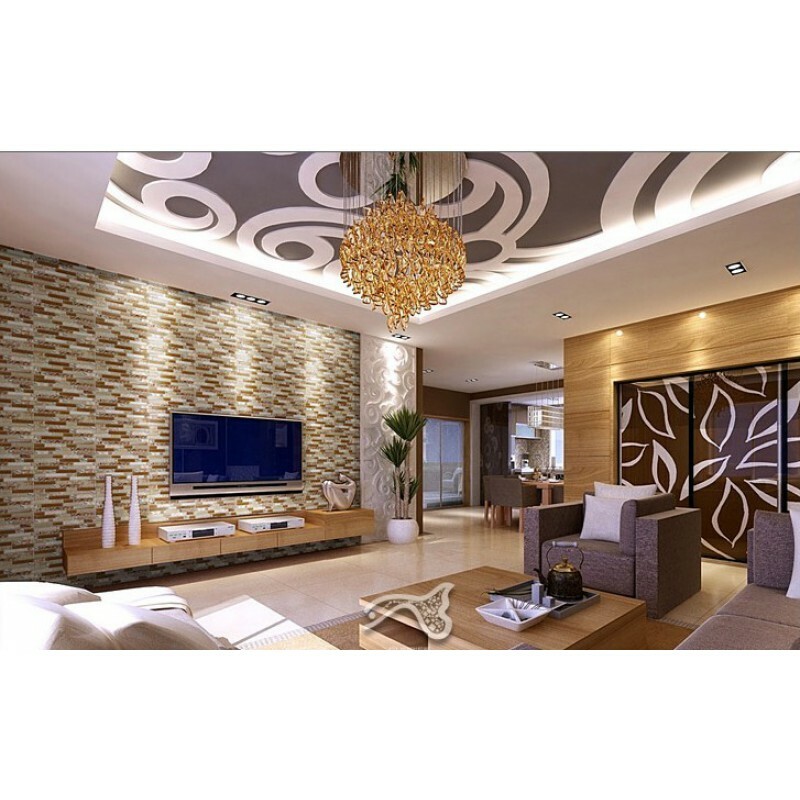 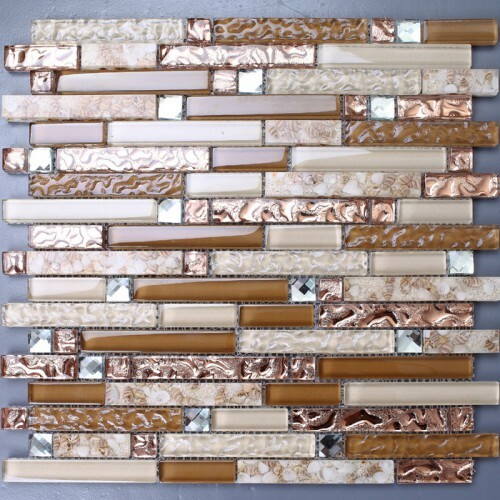 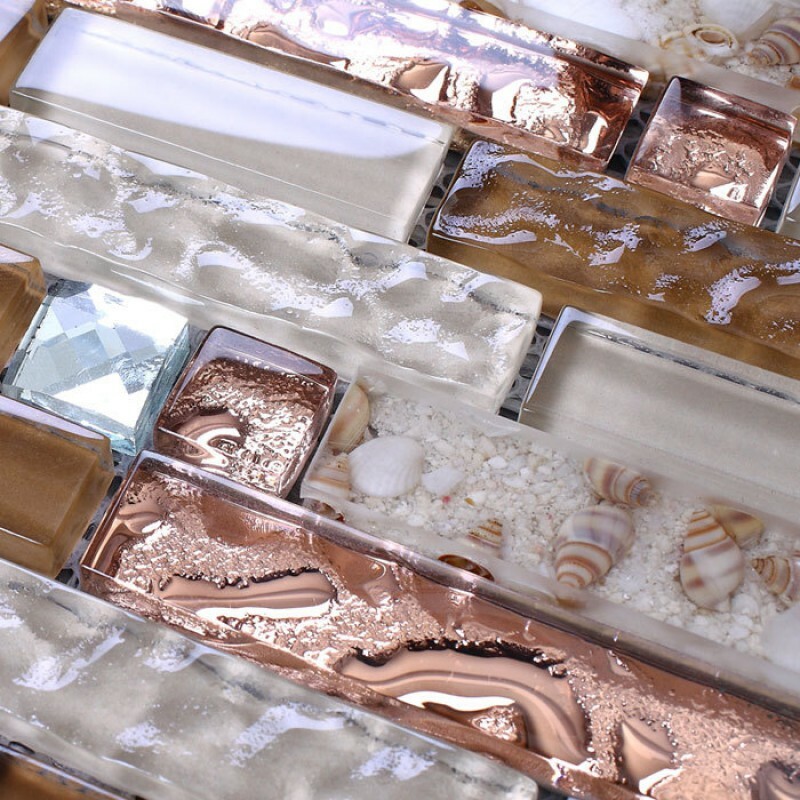 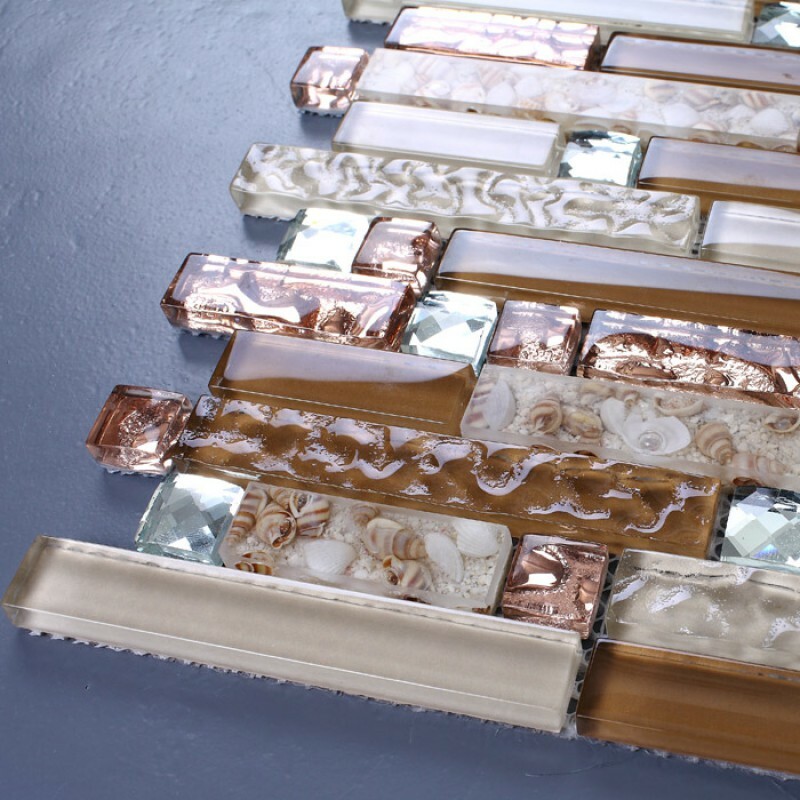 This mosaic tile is mesh mounted on high quality fiber glass, easy installation of any mosaic tile projects. 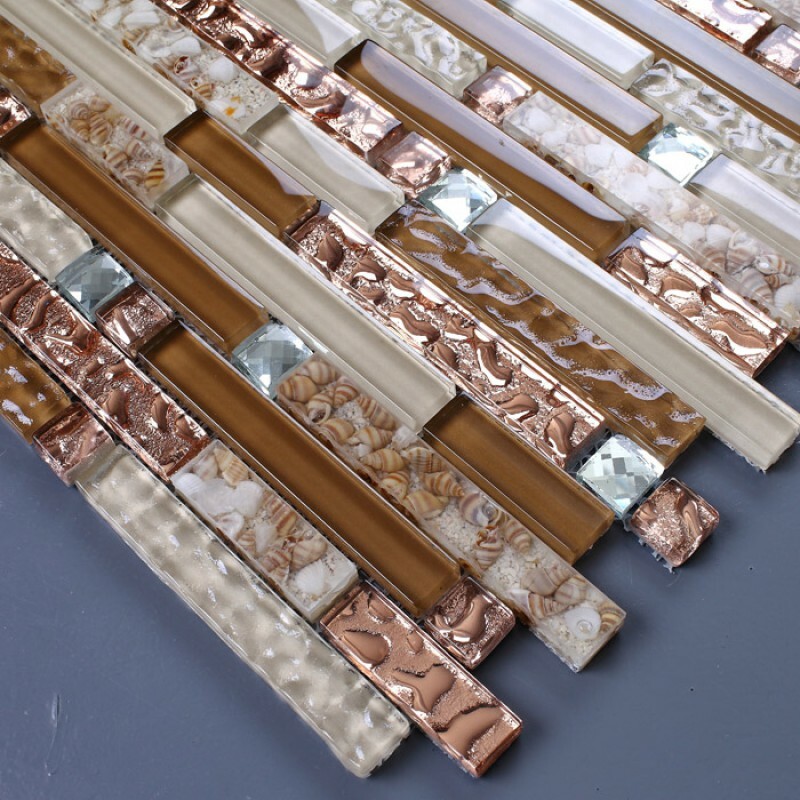 The mosaic tile has a zero water absorption rate, and this tile exceeds ANSI standards for water absorption for mosaic tile. 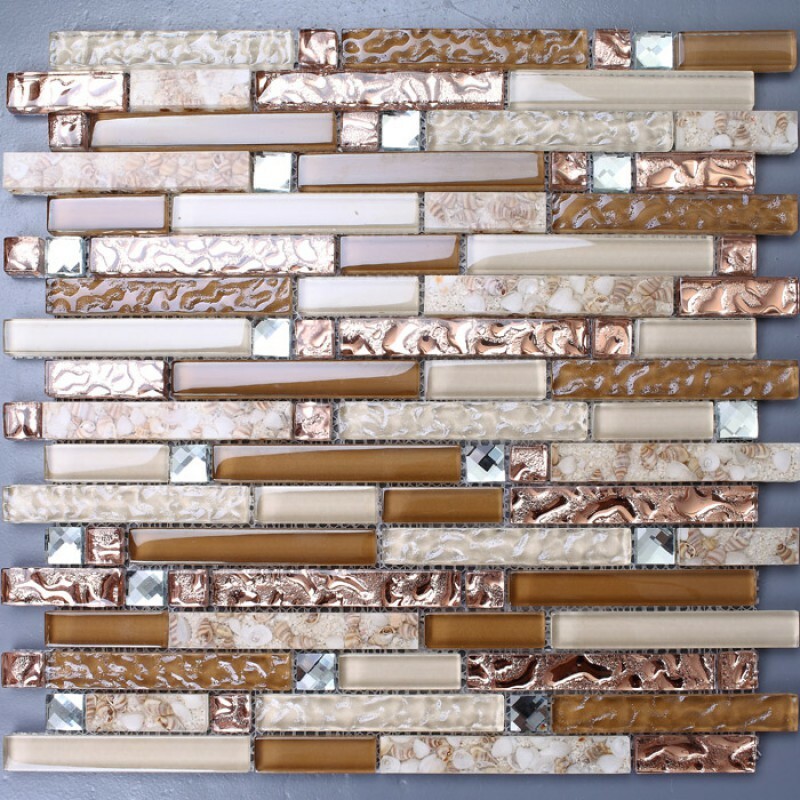 Each sheet of this tile is approximately 1 square feet (12 * 12 inch), 11 sheets for 1 square meter.